This gorgeous, inspiring, and award-winning documentary follows two world-class acrobats to the Canadian Arctic and Guinea, West Africa. 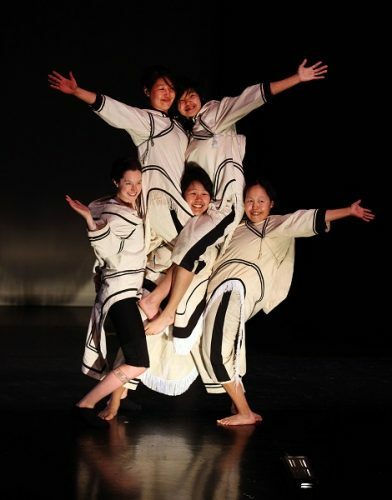 They use acrobatics to help Inuit and Guinean youth deal with social, cultural, and economic challenges. Amazing performances by the two circuses they create, Artcirq and Kalabante, are featured.